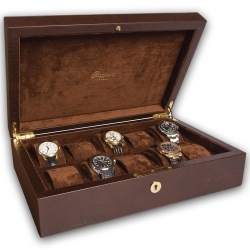 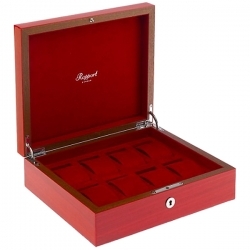 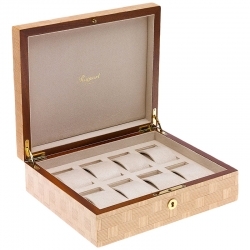 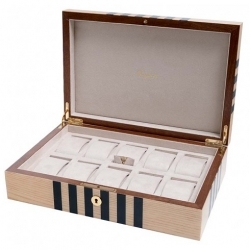 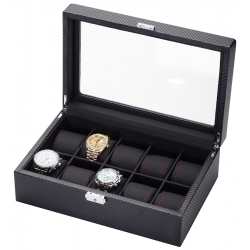 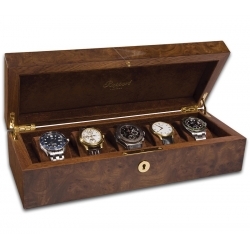 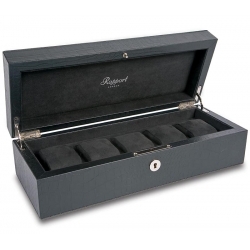 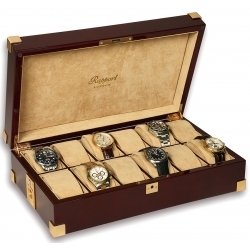 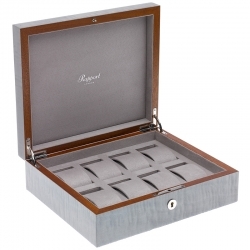 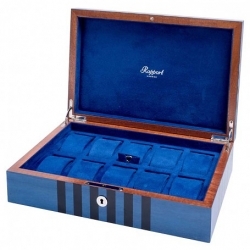 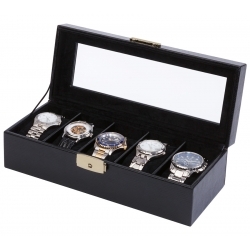 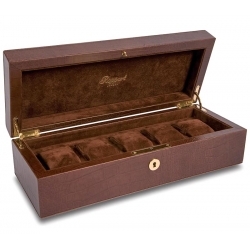 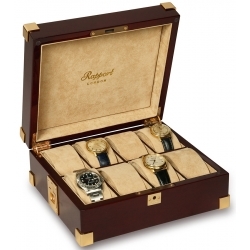 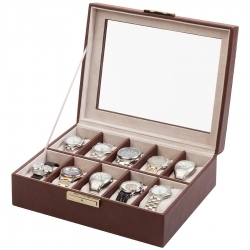 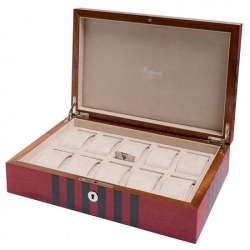 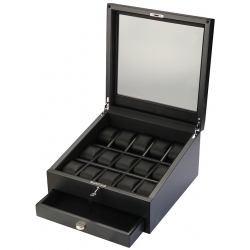 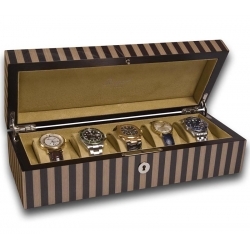 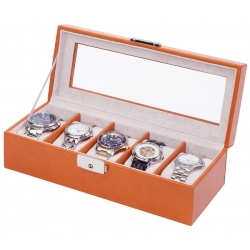 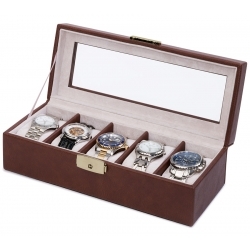 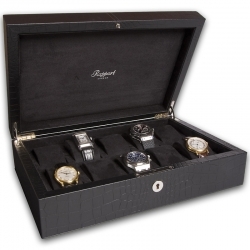 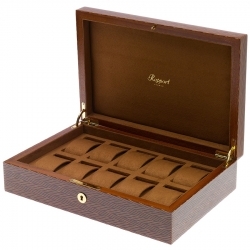 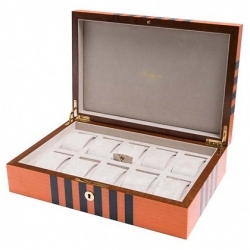 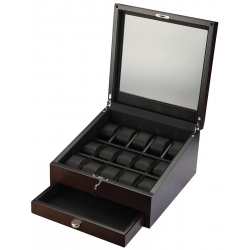 We offer only high-quality made display storage boxes that will let you keep the watch collection in a safe manner as well as proudly show off favorite timepieces. 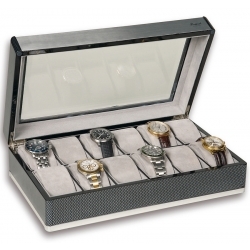 Whether you are an owner of one watch or a real watch-hunter and collector, our large line of display cases gives many choices to fit the budget and find a right design even if you are looking for the perfect match with your room interior... 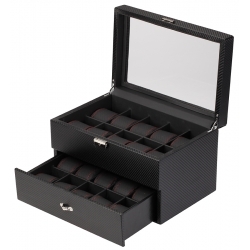 Such famous companies as Orbita, Volta and Diplomat offer both luxurious and affordable watch accessories that made of beautiful burl and teak wood, cherry and ebony wood, good-looking leatherette, delicate suede leather or modern carbon fiber. 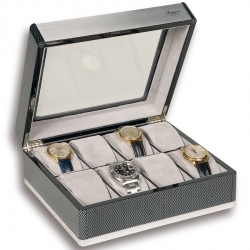 All presented watch boxes are cutting edge designs and top quality craftsmanship that makes them absolute leaders on the market today. 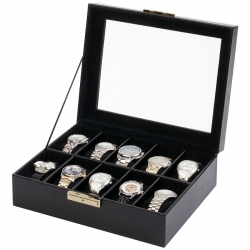 Being an authorized dealer of all presented brands, 24diamonds.com provides with the original factory warranty, professional customer service, free domestic and fast worldwide shipping. 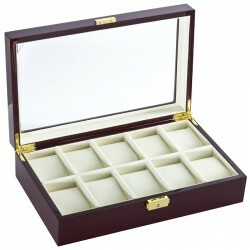 Please your order today and we will be sending it out today as well!